Maison "Sea Foam" par Enrosadira. 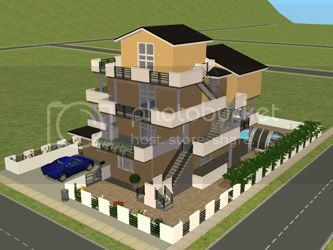 "Sea Foam" house by Enrosadira. Terrain communautaire "Sky Bar" par Sophisim. 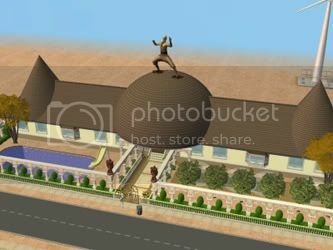 Community lot "Sky Bar" by Sophisim. 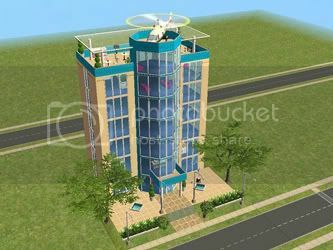 Terrain communautaire "The City Tower" par Sophisim. 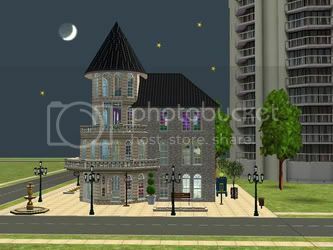 Community lot "The City Tower" by Sophisim. 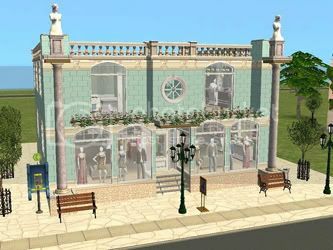 Terrain communautaire "Fashion Avenue" par Sophisim. 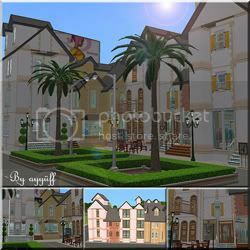 Community lot "Fashion Avenue" by Sophisim. 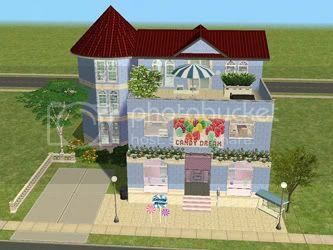 Magasin à domicile "Candy Dream" par Sophisim. "Candy Dream" homme business by Sophisim. Maison "Springtime Victorian" par Chrissie. 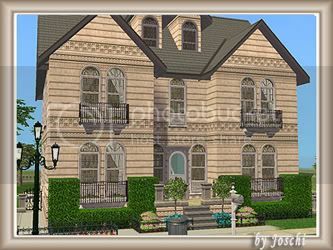 "Springtime Victorian" house by Chrissie. 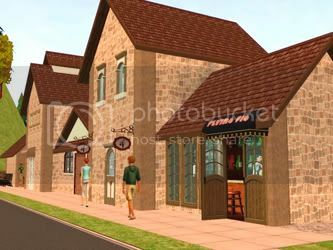 Terrain communautaire "Restaurant Lago di Garda". 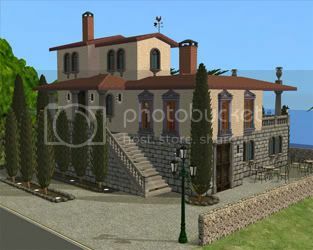 Community lot "Restaurant Lago di Garda". Maison "Cappuccino cup" par Freggi. 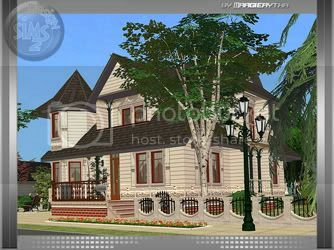 "Cappuccino cup" house by Freggi. 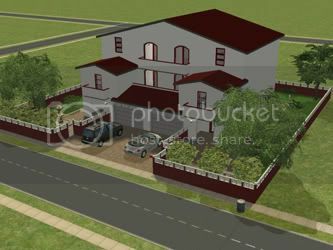 Maison "Violets Garden" par Simbody. 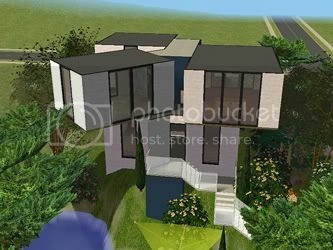 "Violets Garden" house by Simbody. Maison "Haus M" par Zaubi. "Haus M" house by Zaubi. 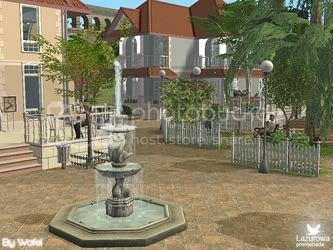 Terrain communautaire "Berghotel Honigbrunnen" par Zaubi. 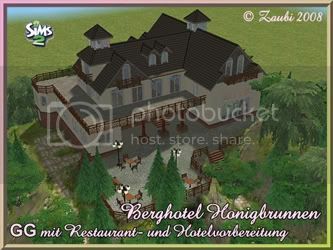 Community lot "Berghotel Honigbrunnen" by Zaubi. 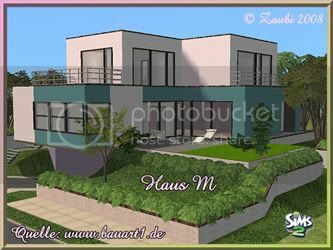 Maison "Turmweg 40" par Kajol. "Turmweg 40" house by Kajol. 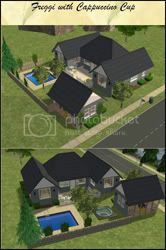 Maison "Turmweg 41" par Kajol. "Turmweg 41" house by Kajol. Maison "Donnerweg 4" par Kajol. "Donnerweg 4" house by Kajol. Maison "Maidstone House" par Treag. "Maidstone House" house by Treag. 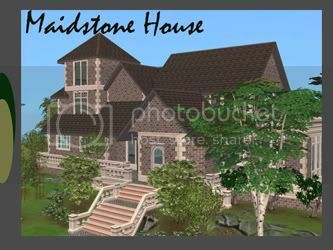 Maison "Seaside Serenade" par Lara9taylor. 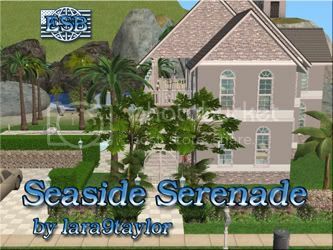 "Seaside Serenade" house by Lara9taylor. 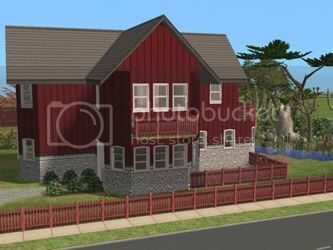 Maison "Java Dreams" par Lara9taylor. 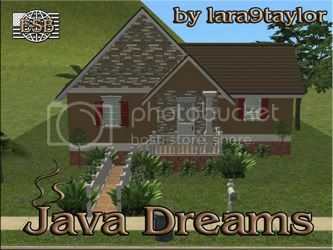 "Java Dreams" house by Lara9taylor. Maison "The White Colony" par Lamammaforever. 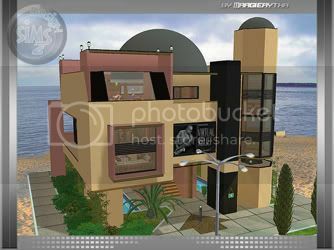 "The White Colony" house by Lamammaforever. 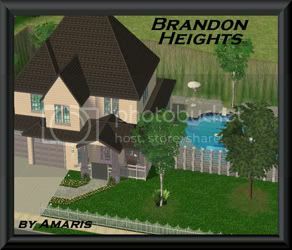 Maison "Brandon Heights" par Amaris. 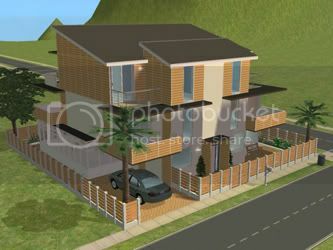 "Brandon Heights" house by Amaris. Maison "Beach 9" par Vany89. 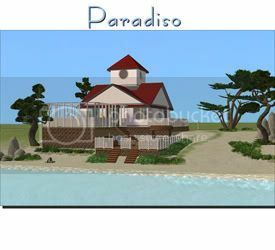 "Beach 9" house by Vany89. Maison "58 Foccacia Place" par Margierytka. 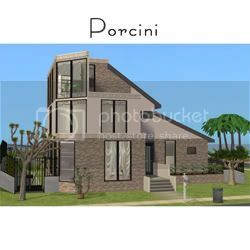 "58 Foccacia Place" house by Margierytka. Terrain communautaire "Cash Gallery" par Margierytka. 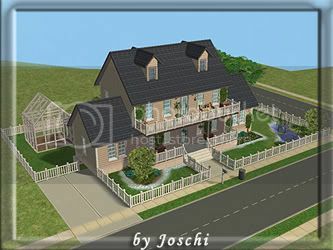 Community lot "Cash Gallery" by Margierytka. 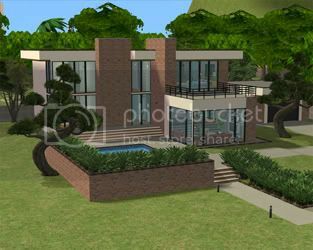 Maison "Modern Mansion" par Shady. 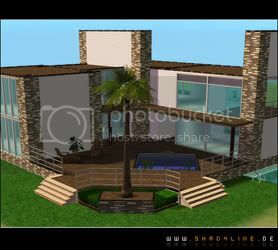 "Modern Mansion" house by Shady. 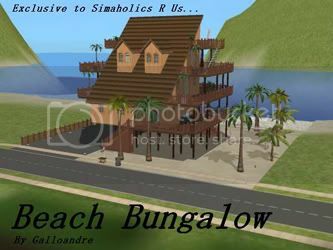 Maison "Beach Bungalow" par Galloandre. 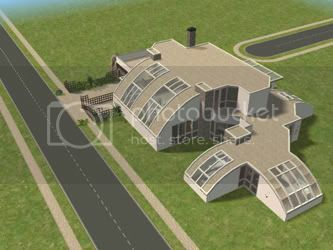 "Beach Bungalow" house by Galloandre. 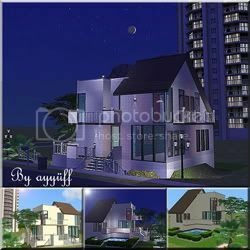 Maison "Impressive Modern House" par Ayyüff. 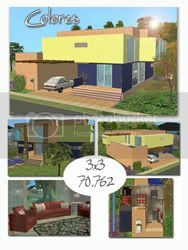 Maison "Modern Style" par Ayyüff. 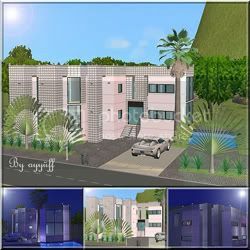 "Modern Style" house by Ayyüff. Terrain communautaire "Fun Street" par Ayyüff. Community lot "Fun Street" by Ayyüff. 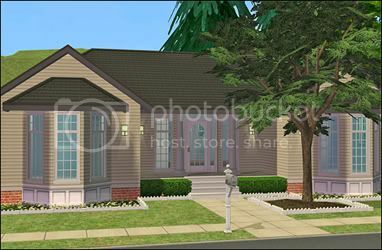 Maison "The Sedge" par Grodan2859. 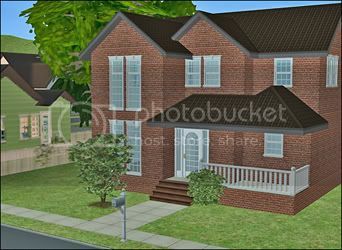 "The Sedge" house by Grodan2859. 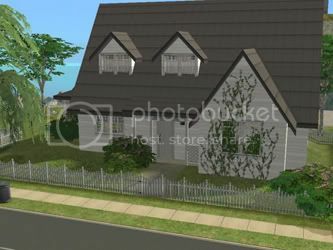 Maison "150 Mainstreet" par Shadow76. 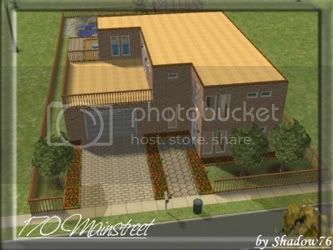 "150 Mainstreet" house by Shadow76. Maison "170 Mainstreet" par Shadow76. 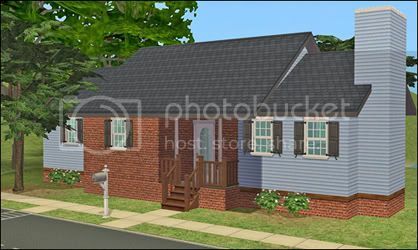 "170 Mainstreet" house by Shadow76. Maison "Alsterstrasse 1" par Joschi. "Alsterstrasse 1" house by Joschi. Maison "Roseneck 1" par Joschi. 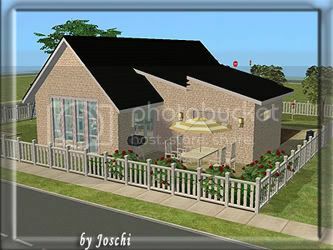 "Roseneck 1" house by Joschi. 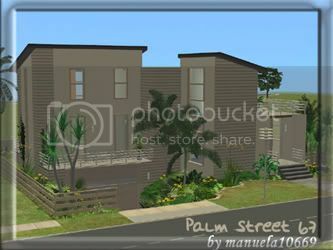 Maison "Palm Street 67" par Manuela10669. 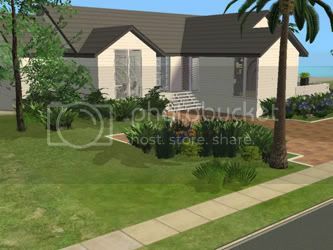 "Palm Street 67" house by Manuela10669. Maison "Oldies Home" par Mammut. "Oldies Home" house by Mammut. Terrain communautaire "Botanischer Garten" par Fanieb. 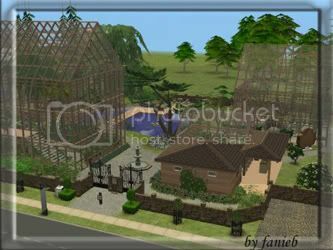 Community lot "Botanischer Garten" by Fanieb. Terrain communautaire "Market Main" par Wafel. 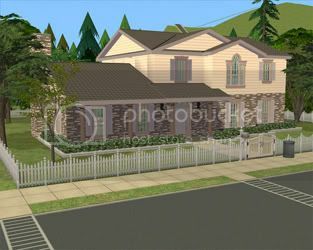 Community lot "Market Main" by Wafel . Maison "Singles cubo" par Nazariopilar. 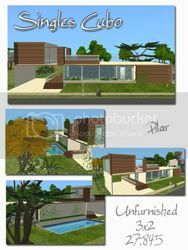 "Singles cubo" house by Nazariopilar. Maison "Lo Ovalle" par Nazariopilar. 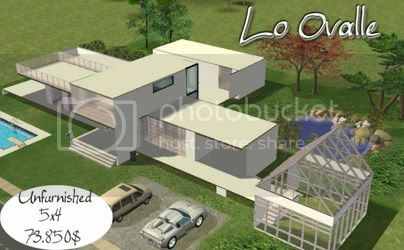 "Lo Ovalle" house by Nazariopilar. 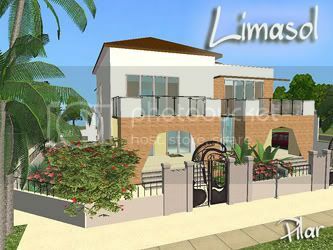 Maison "Seafoam Island 5" par Mamasita. 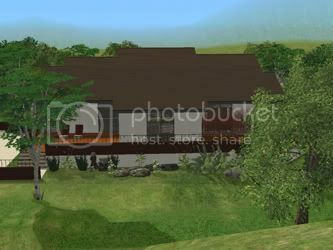 "Seafoam Island 5" house by Mamasita. 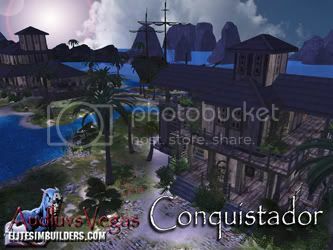 Terrain comunautaire "Mountain Main Street" par VJ. 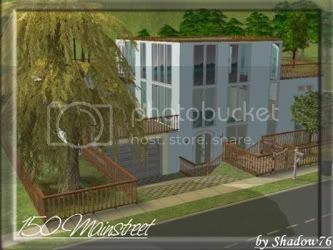 Community lot "Mountain Main Street" by VJ.